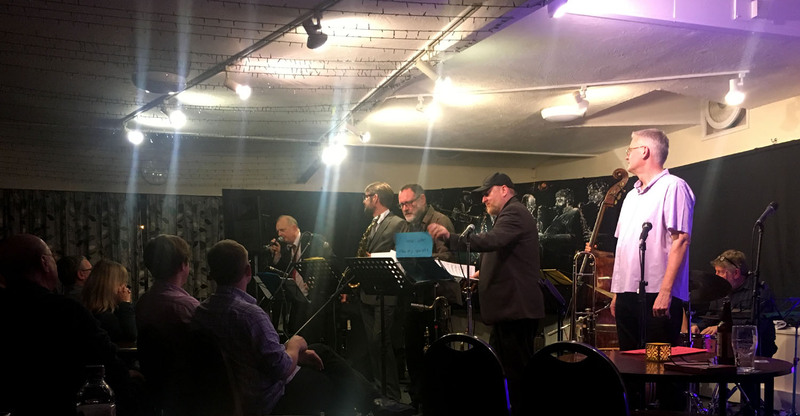 Gilad’s full-on style of alto sax playing is best showcased with this long-standing band – so how will it be when he concentrates on moving us with romantic tunes? You can be sure that he will not fail to entertain and stimulate, as that’s his reason for performing. The rapport he has with Yaron and Frank is born of working together over more than ten years, and allows Gilad to divert the character of his improvisations at the drop of a hat without fear that things will break down. His intense emotional depth is as well shown in anger as in tenderness so the melodies of his presentations are less important than the performance itself. 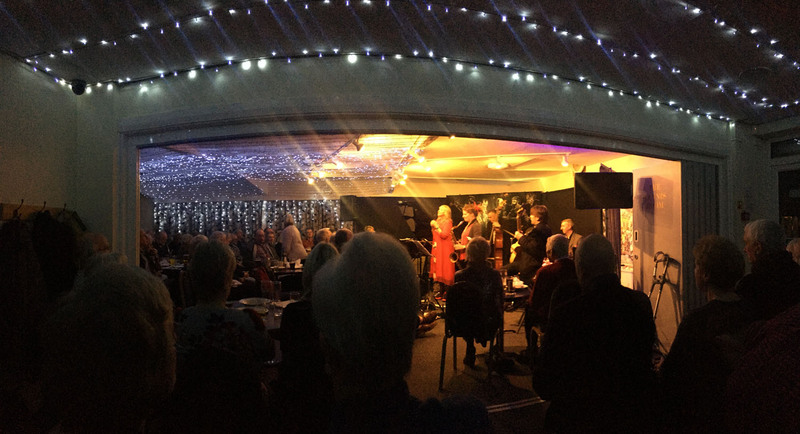 For her last Grimsby Jazz Festival Gill Wilde wanted to present something special with local relevance. Calling upon her friends Josie Moon (poet) and Pat McCarthy (guitarist) and with the co-operation of Alan Barnes in composing and arranging they formulated this suite. It celebrates the heritage of fishing ports and their communities with evocative poems as the starting point for each piece. This works well as a concept and, of course, as effective jazz given the all-star line-up of the band. It is a fitting tribute to the contribution made by those in the fishing industry who were instrumental in feeding the nation and protecting it in times of war. The commission explores the myths, the misadventures and the realities of the trawling life; sometimes amusing, sometimes sad, always heartfelt. 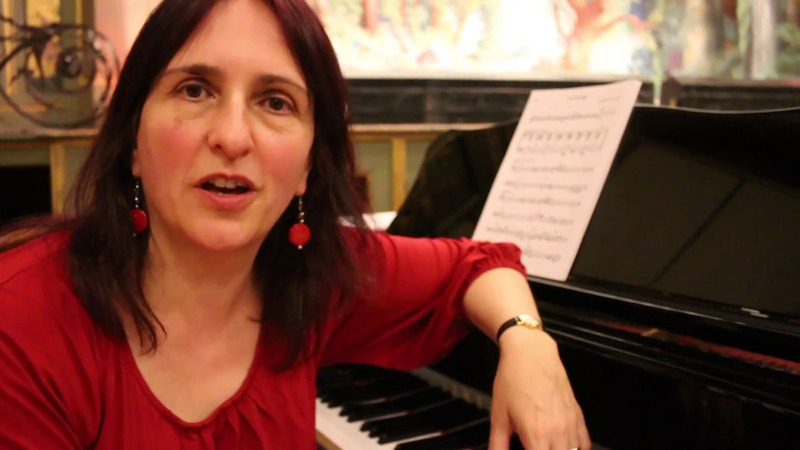 Multi-award winning Christine has garnered praise for her compositions as much as her voice. She and her partner/co-composer Phil Robson moved to New York a couple of years ago and are now less often heard in the UK. We are particularly fortunate to have snared them for a gig in Wakefield on this visit. You’ll hear music that veers from grungy, post-industrial grooves to wispy romanticism to abstracted contemporary classical, all played with punkish attitude by an excellent partnership. 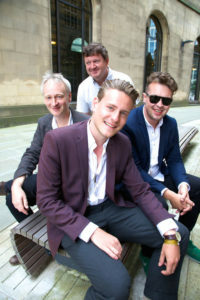 Jamie won Rising Star category in the British Jazz Awards 2012 and has earned fulsome praise from Digby Fairweather (see below). His selection as a Northern Line artist guarantees him a high profile across the North of England, and it will be no time at all before that is repeated over the UK as a whole. 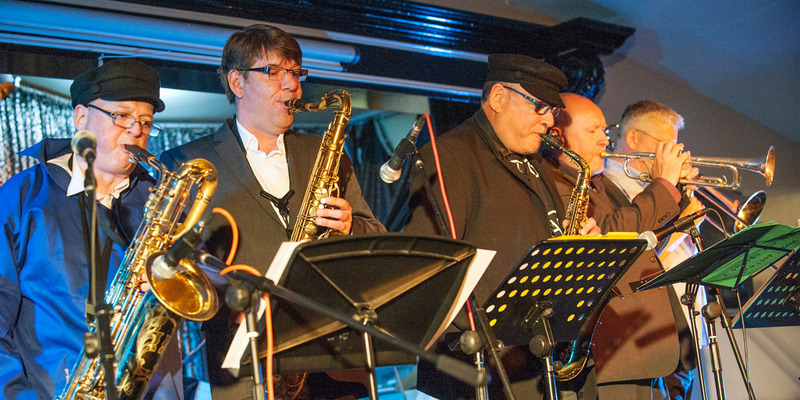 This fresh and exciting quartet have a vast range of experience in different styles of music and have come together to play their own mix of New Orleans street beat, swing & reggae. They have a monthly residency at Matt and Phreds in Manchester and when Jamie Cullum played one of their album tracks on his R2 programme he commented “Beautiful… what a lovely track”. Come and see them while they’re firmly on the ascendant. 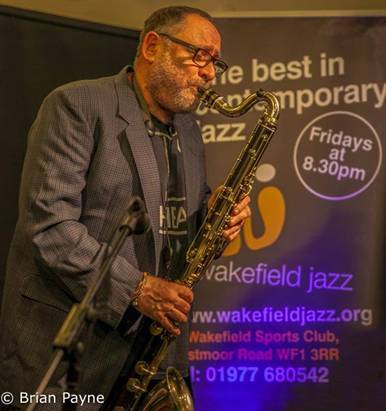 Last in Wakefield with Geoff Gascoyne in May 2014, he has also visited for a memorable gig with American Eric Alexander in 2010 and many times previously. 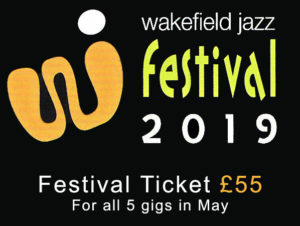 His professionalism is faultless and his playing always hits the spot for a Wakefield audience. A prospect to savour. 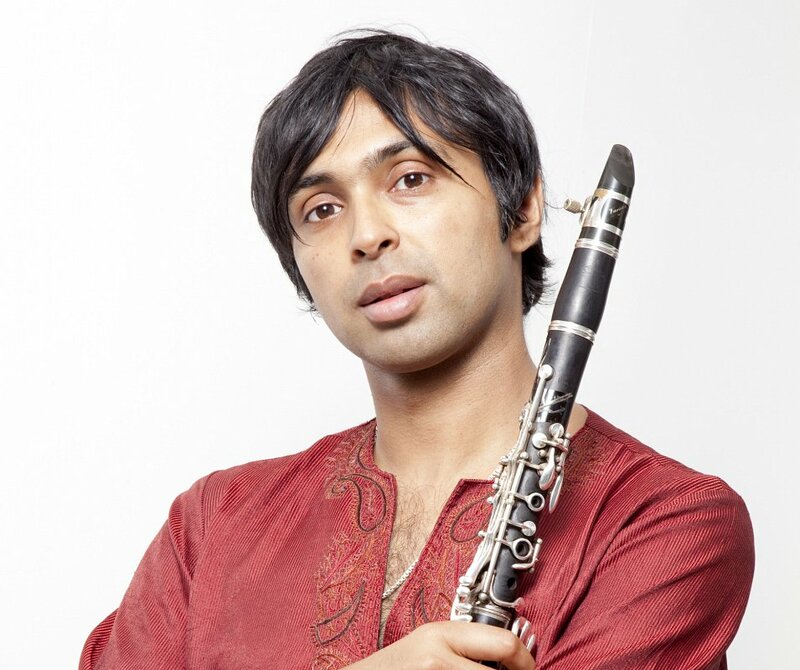 Arun was voted “Instrumentalist of the Year” in the 2014 Parliamentary Jazz Awards. His engaging personality, superb playing and attractive compositions have all contributed to his success. Conceived in Calcutta, bred in Bolton, matured in Manchester and now living in London, he uses the spirit and language of jazz, with the sounds and styles of Indian classical and folk, hip-hop and rock. Arun’s music is full of lyrical melodies and searching harmonies, down to earth directness and psychedelic ambient introspection. 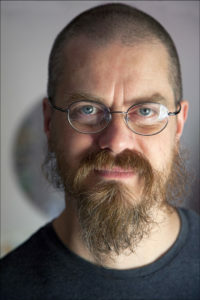 The Phil Meadows Project continues the journey for Meadows’ multi-award winning music. Recognised as one of the UK’s most distinctive, creative and talented young musicians his music is inspired by global sounds – combining jazz elements with classical, hip-hop, electronica, contemporary music and more. Meadows’ unparalleled sound world has led to successes including two critically acclaimed albums; two Parliamentary Jazz Awards, a London Music Award and the prestigious Peter Whittingham Jazz Award. Meadows was also a finalist in both the 2017 B-Jazz International Contest and the 2010 European Keep an Eye Award. 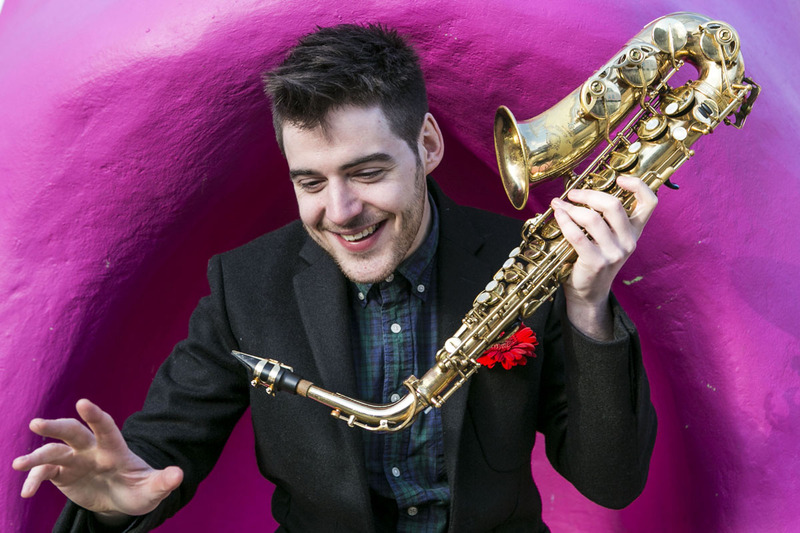 His music has been featured heavily across BBC Radio 2, Radio 3 and playlisted on Jazz FM and at just 27 years of age he has already shared international stages with Matthew Herbert, Phronesis, Ingrid Jensen and Femi Temowo. His new project showcases an important wave of British talent ahead of recording a third album of original material. Exploring new musical relationships and fresh influences you’ll hear soaring melodies, atmospheric soundscapes and head-nodding grooves as Meadows’ new sounds reference the music of Go-Go Penguin, Donny McCaslin, Tigran, Bill Laurance, Portico Quartet and more. Featuring both young and seasoned lights of the London jazz scene, this band is the first new venture for Jasper’s own music since his formation of Phronesis in 2005. 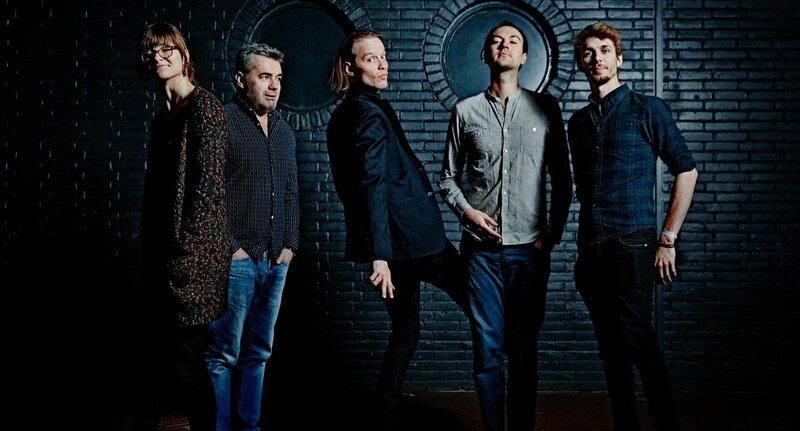 The music combines a deep sense of groove and an optimistic, driving energy with contrapuntal rhythms and strong lyricism, leading JAZZWISE to describe the band as, “masters of evolving energy”. Pre-eminent pianist returns with flute player extraordinaire after too long a gap.Jazz pianist/composer Kate Williams was born in London into a musical family (her father is the guitarist John Williams, her mother a classical pianist). A recipient of the John Dankworth Award For Talent Deserving Wider Recognition, she has gained a distinctive reputation as both writer and performer. Recently she has concentrated on writing for septets, either a trio with strings or a superb full jazz line-up. That has meant her playing has been mainly at Festivals, where the reception has always been tremendous. 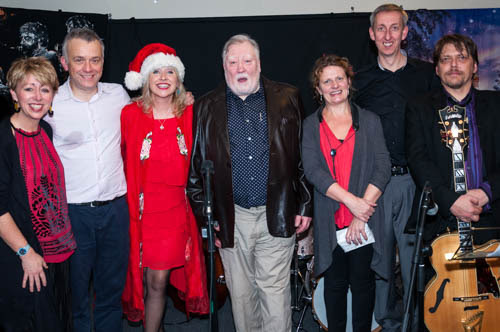 Luckily she still runs occasional gigs with her quartet featuring the outstanding flautist Gareth Lockrane, who has also been busy running a Big Band. He last visited Wakefield with Grooveyard in 2011. We welcome both back enthusiastically. 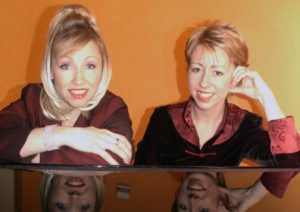 For our final gig of 2017 (30th Anniversary Year) what better than to ask our Patron (Nikki Iles) to rejoin her one time musical partner Tina May and invite them to put a band together which would be great fun for a party? The ‘friends’ they’ve selected make this an all-star band which is certain to make everyone happy. If you like your music sassy, sharp and swinging, then this is for you. When Matt first brought his band to the club in 2015 he was readily hailed as a fluent proponent of Gypsy Jazz. Always a popular jazz form, his sound is now augmented by the very experienced Gary Potter. 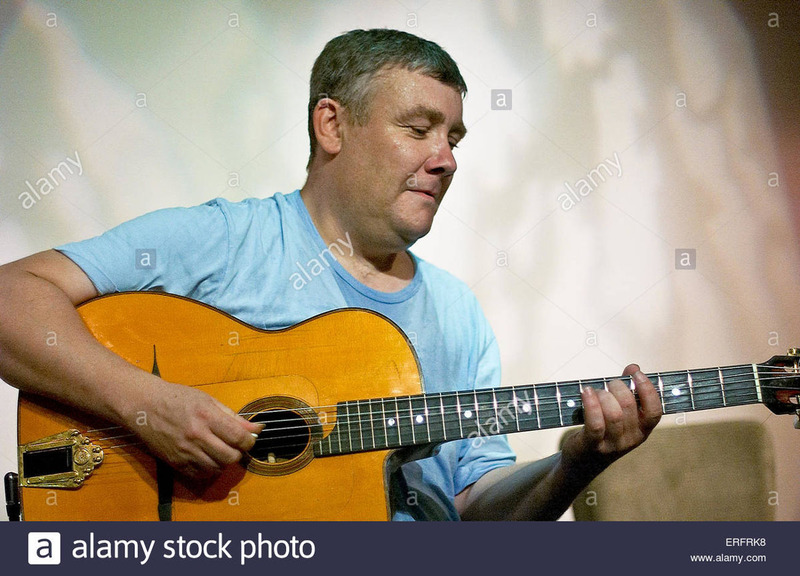 Gary began playing in Liverpool in the’70s and his outspoken admirers have included many fellow guitarists, including Martin Taylor, Chet Atkins and George Harrison. By the 90s, Potter was best known for his jazz work and in 1994 came second in the guitar section of the British Jazz Awards. He also appeared in the television documentary, The Django Legacy (1999). 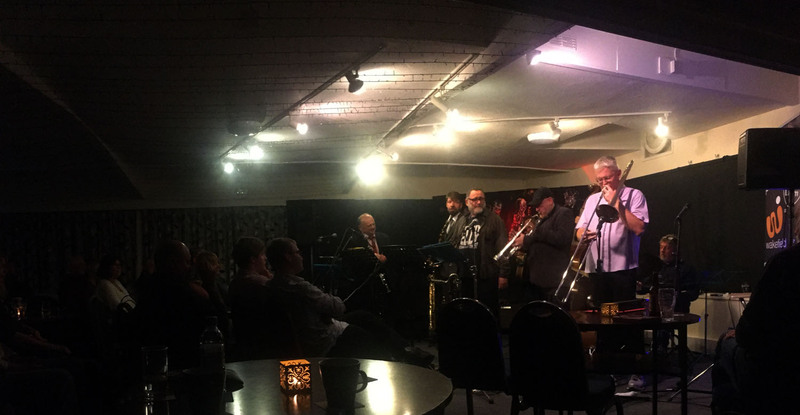 Last at the club in 2015, this band regularly brings huge audiences to their performances. 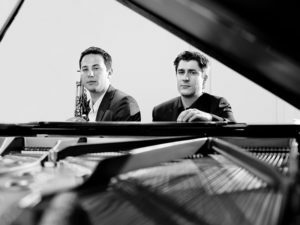 Terrific playing as tight as you’d wish and a host of soloists to satisfy jazz lovers beyond their taste for volume. Membership is a fluid matter but Ronnie has known so many top musicians over so many years that he has an immense pool to call upon. His experience over 5 decades as a performer and educator has gained him the respect of his and later generations and he is indefatigable in his composing and arranging which continue unabated. Trumpets: Neil Morley, Dale Gibson, Cliff Ray, Kim Macari. 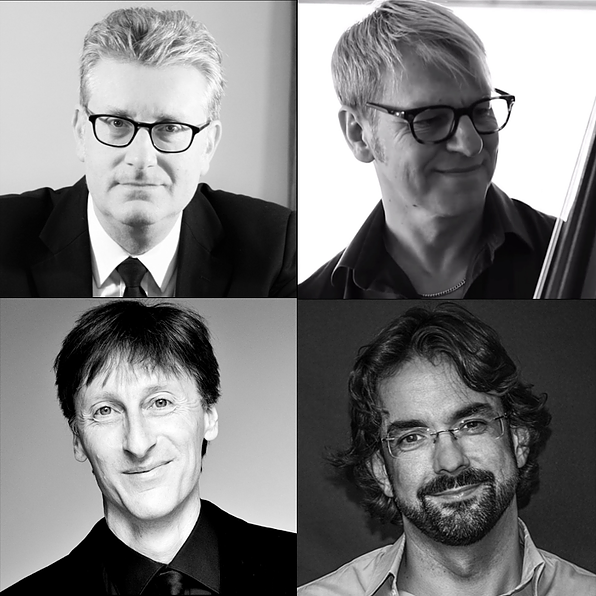 Saxes: Rod Mason, Bill Charleson (Altos), Joel Purnell, Riley Stone-Lonergan (Tenors), Stuart Mc Donald (Baritone). Zoe is a vocalist and songwriter who has made a stunning impression on the music scene today. Her compelling original compositions are written with double bassist husband Andy Champion. 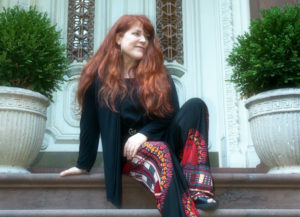 Her stockpile of music stretches across a wide range of more contemporary material from composers such as Pink Floyd to Kate Bush, with influences from Sheila Jordan and Joni Mitchell. She is invited to sing at international Jazz Festivals and has been commissioned to write for Paul Edis’ Jambone. 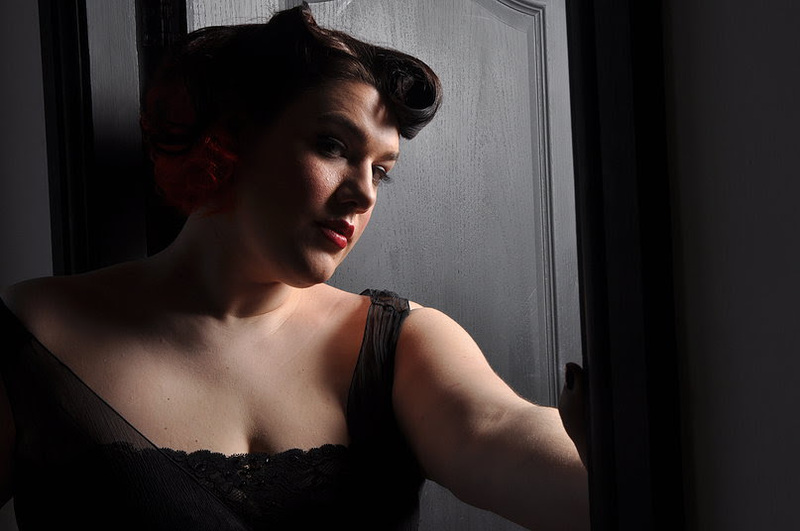 She is always popular at Wakefield and we are delighted to invite her back to perform for us. This project brings an eclectic range of musicians to the contemporary jazz scene playing joyful music with a constantly varying feel. Their music may be best described as a mix of Steve Reich and Tigran Hamasyan, without boundaries. 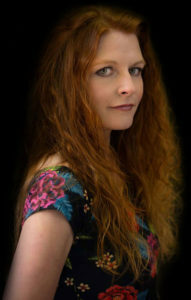 Vocalist Noemi’s voice is used primarily as another instrument and improvising source. Leo Richardson is a versatile new generation musician whose energy and imagination are well exploited in this context. 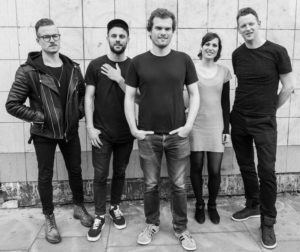 Rob Mullarky is Jacob Collier’s bassist and Anton Eger is best known for working with Phronesis and Marius Nesset. It would be hard to imagine a more “now” band. Also, Manchester singer, Lucy Lockwood, will bring her trio to perform a support set for this week’s gig. What is sometimes not appreciated even by those who are aware of Dudley Moore’s expertise as a jazz pianist is that he was also an accomplished composer. All the music on the “Dudley” CD was written by Dudley (and originally played by him). 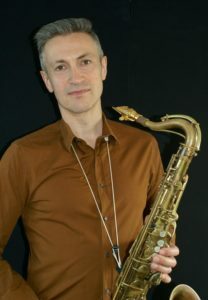 Chris Ingham, as an educator and jazz author, has specialised in putting together projects to honour his jazz heroes (Hoagy Carmichael, Ella Fitzgerald). 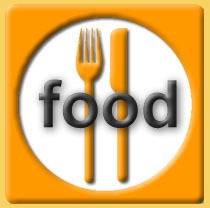 For this show finding material was not a problem, though some needed unearthing after many years of neglect. Seeking musicians to join him in celebrating that music was also a pleasure and we shall now join them in enjoying the unfailingly tuneful work that Dudley generated.